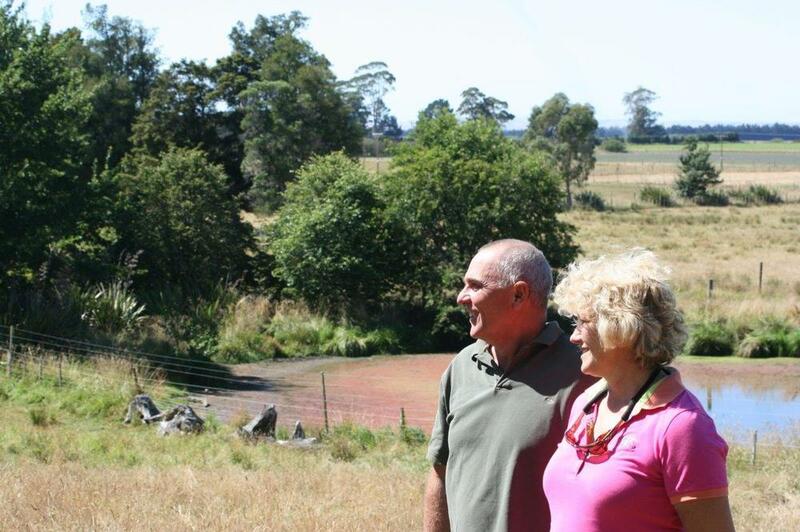 Tim and Lucy are farmer shareholders of Firstlight Wagyu - a Hawkes Bay company which raises the only commercially grown grass-fed wagyu beef herd in the world. 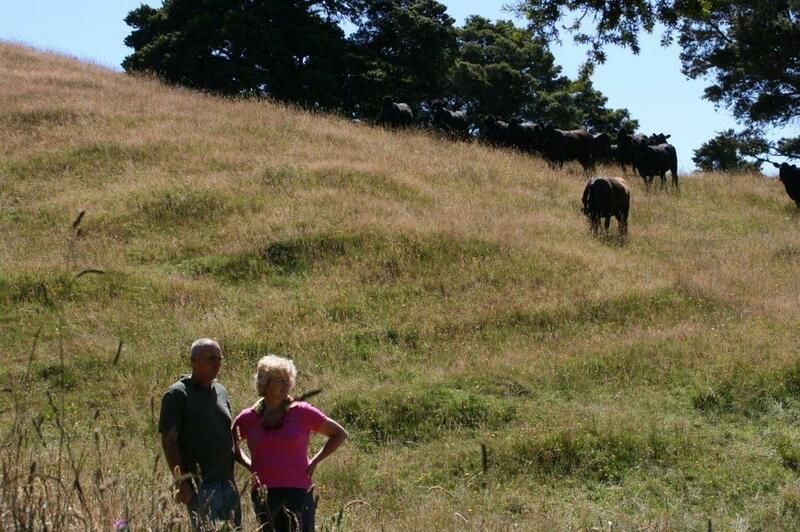 Tim and Lucy farm their cattle on 317 hectares of beautiful Hawkes Bay hill country. More than 7000 native trees are spread across the property and the family's commitment to the environment has led them to develop shelterbelts, wetlands and water-ways. Their wagyu has a high score count for fat content, which means beautiful marbling of the meat. We have long admired the way Tim and Lucy look after their animals and we are thrilled to have an exclusive arrangement with them.